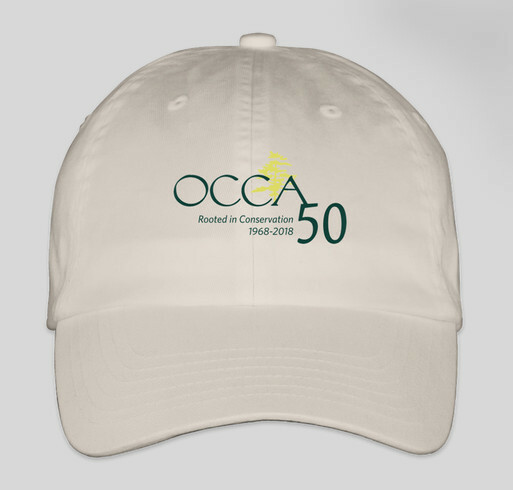 Buy exclusive 50th anniversary OCCA gear and help us today! Share Why You Support "We're 50! Help us celebrate by flying your OCCA 50th anniversary colors!"